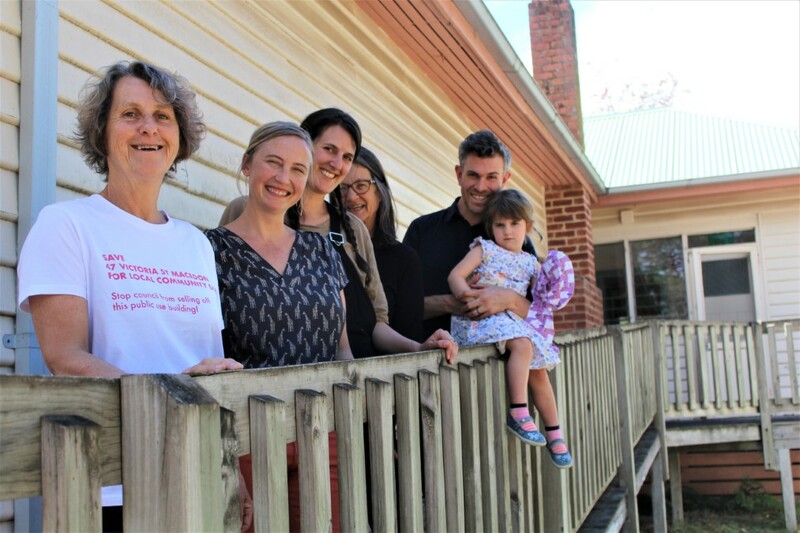 Macedon residents have something to celebrate with strong prospects for a Neighbourhood House at 47 Victoria Street. Pictured are Karen Goltz, Samara Hodson, Elizabeth Barnett, Jennifer Brusley and Blake Byron-Smith with daughter Beatrice. Macedon locals are overjoyed with the shire council’s decision to scrap the intended sale of 47 Victoria Street. 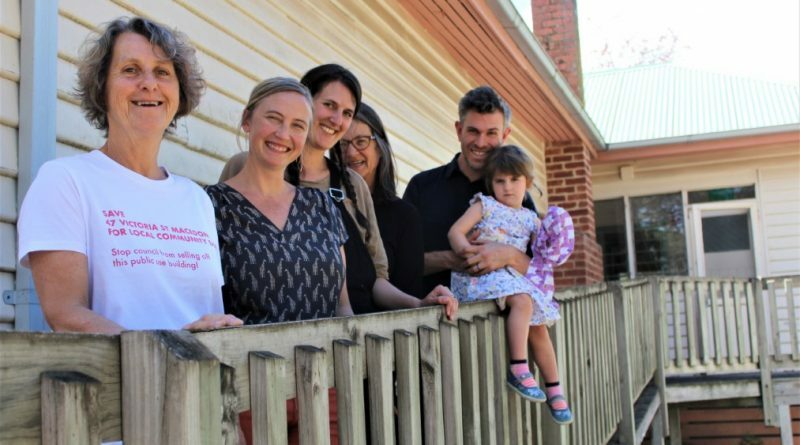 The much-loved house was the former maternal and child health centre, survived Ash Wednesday and has now been thrown another lifeline as dedicated locals move to make it a community hub. Council officers recommended the sale of the site that had sat unused since December 2016 but Cr Mandi Mees asked councillors to take a chance on a community plan to breathe new life into the building. “I’ve personally experienced the motivation of this community in Macedon: we get things done,” she said. Her motion called to defer the sale and seek future council budget funding for repair works to get the building to a safe working state. The Victoria Street Community Group has submitted it will begin a fundraising campaign to assist with the much-needed works. Council’s director of corporate services John Hausler said works required to ‘get the building up to scratch’ were estimated at $183,000. After a community in-kind contribution, the net amount required from council would be $142,500. Macedon resident Samara Hodson said the community group recognised there was still a long road ahead but they were heartened by the amount of community support. She said a range of uses had been discussed for the site including youth programs, mental health support programs, playgroups and other community activities. 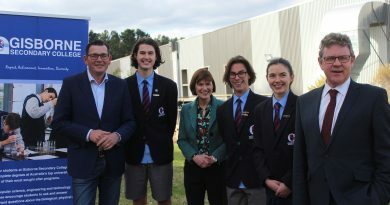 Ms Hodson said ongoing community support would be needed to see the project gets the required funding through both a community crowdfunding campaign and council’s budget process. “It still needs to get through the budget process – so we’ll need community voices for that too,” she said. Those interested in learning more about the project or willing to offer support can email macedonvictoriast@gmail.com or join the ‘Victoria Street Community Group’ Facebook group. 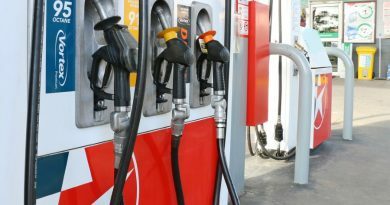 The retail market petrol share of the supermarket chains has declined and independent retailers now have a bigger share of the Australian market, contributing to increased competition. 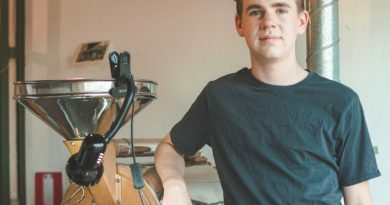 Josh Rodgers with his vintage coffee roasting machine.